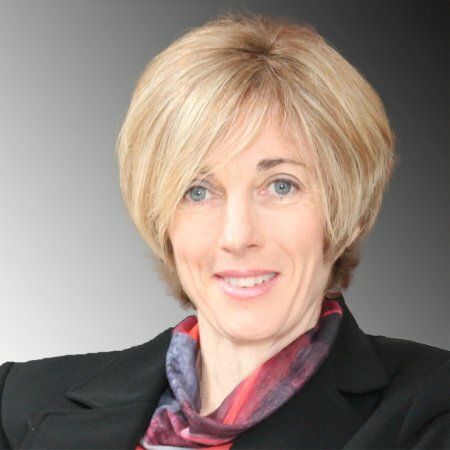 In this interview, conducted by Keystone Marketing’s Scott Broady, Denise Deakin, Co-Founder & President of Scimega Oncology answers questions about her company’s customer-centric approach to the conduct of oncology clinical trials. Ms. Deakin talks about how the innovative Reverse Feasibility Program has been instrumental in creating value for all stakeholders and why it’s also been a great marketing tool. 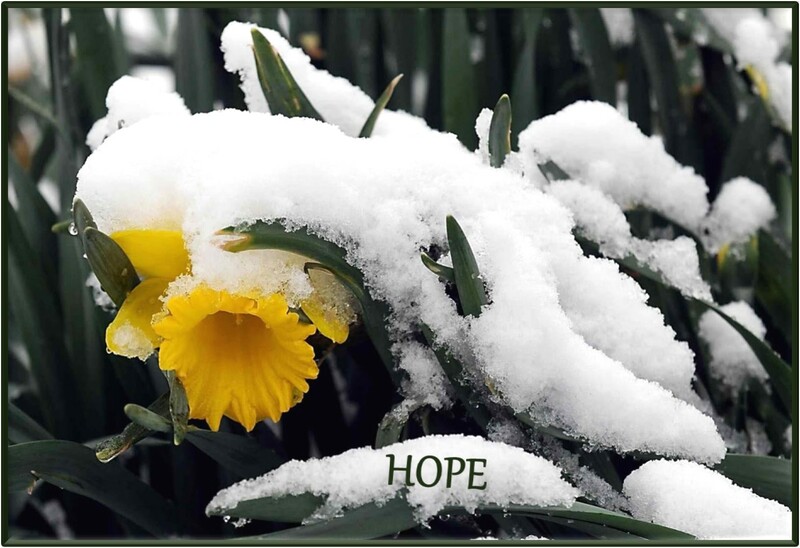 Before we get into the nuts and bolts of the program, I’d like to ask you what can your clients – in this case U.S. Oncology Sponsors, expect from the Reverse Feasibility Program? Simply put, sponsors can expect to extract the very best clinical trial performance from Canada. That means working with the best investigative sites for their protocol, achieving the best patient recruitment, obtaining the best quality data and getting it all done faster than anyone else. We provide a clear, coherent roadmap to success that their clinical team can leverage to gain upper management approval. 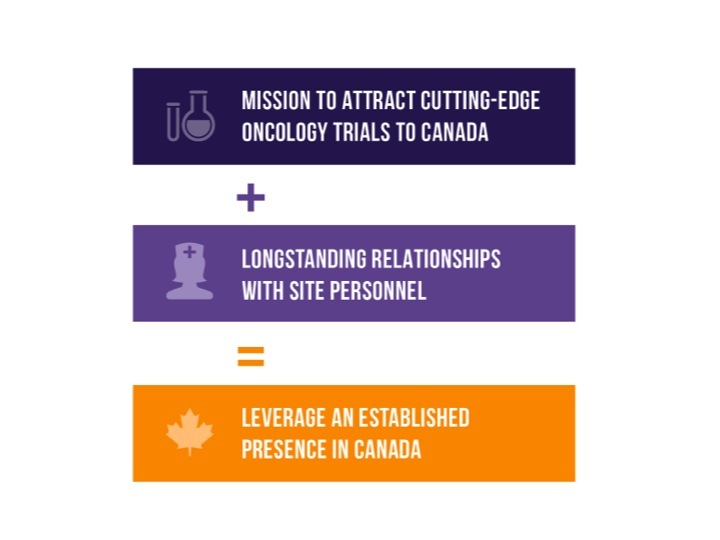 When upper management asks why they should trust the roadmap, the answer is that it’s based on a proven track record of 18 years of Canadian oncology focus. That’s a pretty compelling argument. 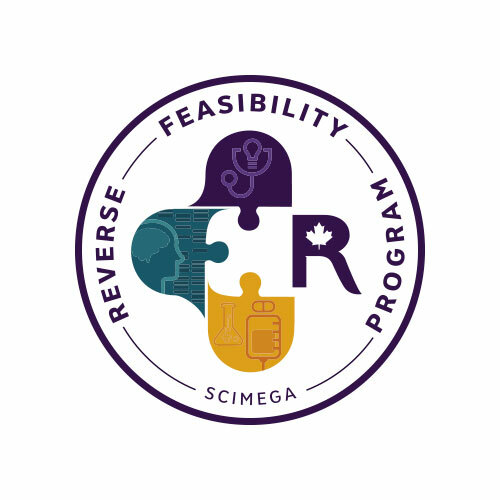 Can you talk a bit about what exactly the Reverse Feasibility Program is and how it got started? The concept of Reverse Feasibility was born out of a desire to really understand what drove performance. Why so many trials take forever to start-up and then lag behind in recruitment, while others just seem to take off? What we found is that when you give investigators the chance to participate in cutting-edge science that benefits their patients, their level of motivation soars. They will do whatever it takes to expedite the study start-up process and to be active recruiters. We call them our Reverse Feasibility Champions. What’s important to understand is that many Canadian sites don’t have access to the same cutting-edge science as their U.S. counterparts. With that in mind, we designed, the Reverse Feasibility Program to attract more novel trials to Canada. The program matches up these motivated Canadian investigators with U.S. sponsors that are developing novel oncology drugs. Now that you’ve covered what the investigators want, what about the sponsors? They either need additional regions because they’ve moved into a later phase of research or they’ve hit a roadblock with U.S. patient recruitment. Either way, it’s all about getting patients on their trial, getting sites up and running as quickly as possible and completing them on time. There’s tremendous pressure from upper management and shareholders to get things done right. Again, the roadmap I mentioned earlier is critical. What we can also do to reassure the sponsor, is to facilitate discussions with Reverse Feasibility Champions early on in the evaluation process. It’s not uncommon for us to coordinate meetings at key oncology conferences like ASCO or ASH. Once we establish that there’s a fit, we connect the sponsor with our regulatory team to discuss a sound submission strategy. After that comes all the administrative aspects of an expedited start-up. Can you give us some examples of the benefits of taking this approach? When we reach out to our network with a new opportunity, we usually get feedback within 48 hours. 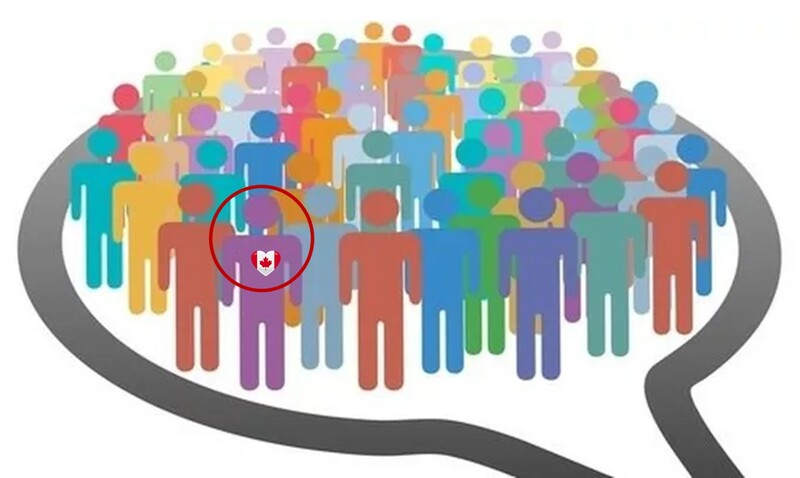 When compared to the average start up times for oncology clinical trials at Canadian sites, which is between 36-50 weeks for most groups; Scimega routinely get them started within 12 weeks of sending the complete study package to the investigator. Those are highly competitive timelines! During the start-up, we use our proprietary Clinical Trial Agreement. 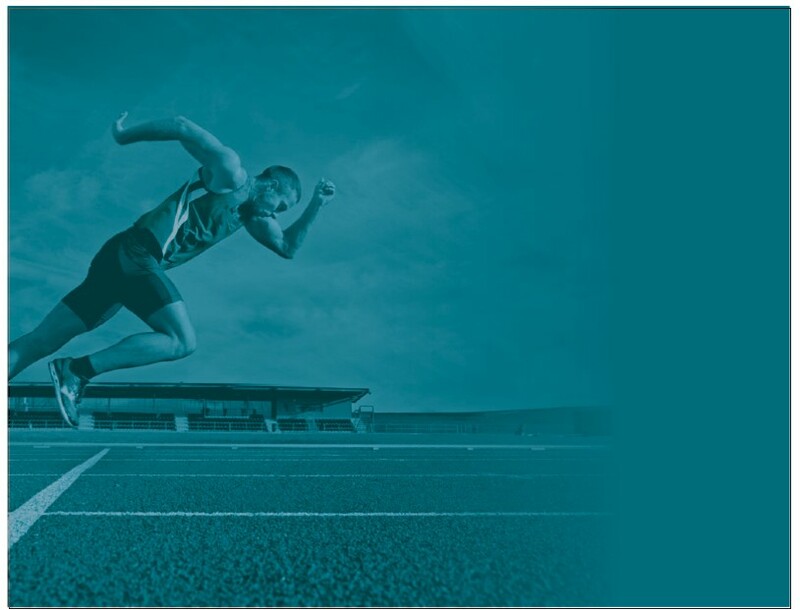 This prevents any delays in IRB approval due to stalled contract negotiations. And as far as patient recruitment goes, we’ve had cases where a sponsor has completed enrolment 3 months ahead of schedule. Protocols designed with novel compounds or recently approved comparator arms can really enhance recruitment, especially when the comparator drug is not yet available in Canada and if the sponsor is willing to cover it. In this scenario, investigators have the opportunity to provide drug access to their patients through a clinical trial which has a favorable impact on enrolment. 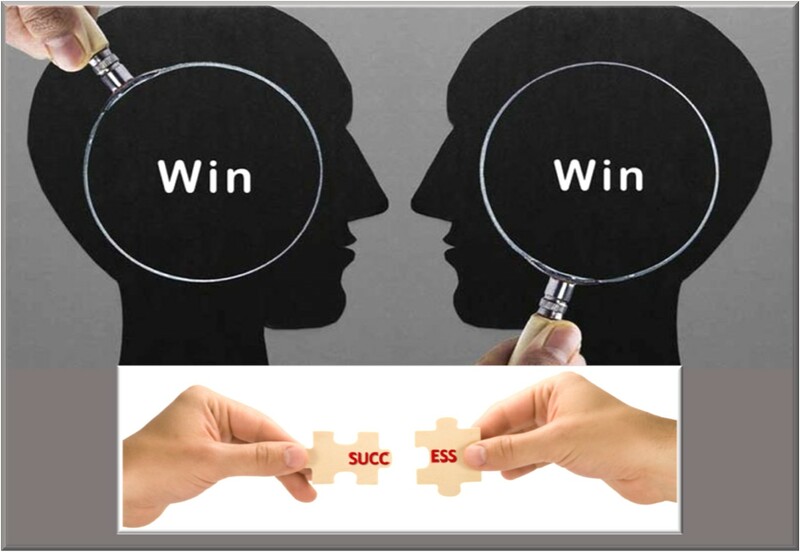 This, in turn, increases the chances that the sponsor will meet their objectives too. That’s both motivating and rewarding for all parties involved. How did you manage to put together this network of top-notch oncologists? We leveraged the credibility we developed in the oncology community over the last 18 years. Needless to say, when we presented the program to the investigators, they were really excited about the idea of collaborating with us so we could promote their sites internationally. When a sponsor comes to us with a new study, we’ve already got a pretty good idea if there’s a sweet spot for it in Canada. All we have to do to confirm a match is to provide our Champions with the protocol specific details. Because the investigators are already engaged, it’s really easy for us to get reciprocity. This is a common frustration we hear from US sponsors – who say that Global CROs often have a hard time getting on these investigator’s radar. So what you’re saying is that in the case of a feasibility assessment, your privileged relationships get you better reciprocity and quicker feedback from investigators. Is that correct? That’s precisely it. Usually we hear back within two working days. That is fast. You mentioned earlier that the program resolved the issue of slow study start-up and lagging patient recruitment. Can you elaborate on that? The investigators that participate in the program are dynamic. They want to see advancement and for them, this means keeping things moving at a quick pace. If we presented them with trials they felt would drag on because they didn’t have the patient population or the standard of care wasn’t a good match, then they’d flat out refuse them. Another important point is that we work as a team and share a common goal. There’s a high level of accountability. We present quality trials. And they fully understand that we all have to respect timelines, meet quality and recruitment objectives in order for us to continue to be successful in attracting cutting-edge science to Canada, With that attitude in mind everyone wins. But you can’t possibly have your finger on the pulse of every trial that needs to be placed or every scientific interest out there. You’re right. Sometimes sponsors come to us with something that we don’t have a match for up front. The beauty is that we can count on our privileged relationships even if we have to adopt a more traditional feasibility approach. The key difference, however, is that the sites respond much quicker to our team than if someone else was approaching them. Is there anything other than just the relationships you have with sites that you would attribute the program’s success to? Well, relationships truly are the key but what’s really helped bring it all together is the common goal I was eluding to earlier. We all want to be involved in more high quality oncology trials and to contribute to as many important clinical advancements as possible. Together we believe that Canada can be a key player in this regard. In the case of early phase work, Canada has tremendous expertise that is just a stone’s throw from the U.S. When you’re expanding in early phase, it can quickly become a logistical challenge, so Canada makes a whole lot of sense. We didn’t talk about how you collaborate with other CROs. This must be a common occurrence given the fact that you only cover Canada? Yes, it’s very common. Experience has taught us to be highly skilful at fitting in. We’ve understood that as a complimentary service, we need to keep the integration process as simple as possible. If you are an oncology drug developer and think you may need to expand your trials then now would be an excellent time to schedule a discussion with the team from Scimega at the upcoming ASCO Meeting in Chicago this May. If you liked this post, please subscribe to this blog to be notified whenever new posts are added.